More bang for your buck with a special reward package for Casino Cruise customers! 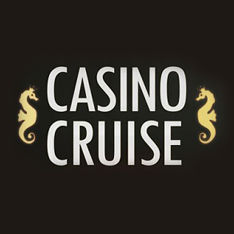 Casino Cruise is easily one of the hottest online casinos right now with its hand-picked collection of great games from Microgaming, NetEnt and other leading software providers, great design and generous bonuses. But what if we told you that you can get even better bonuses to play at Casino Cruise? 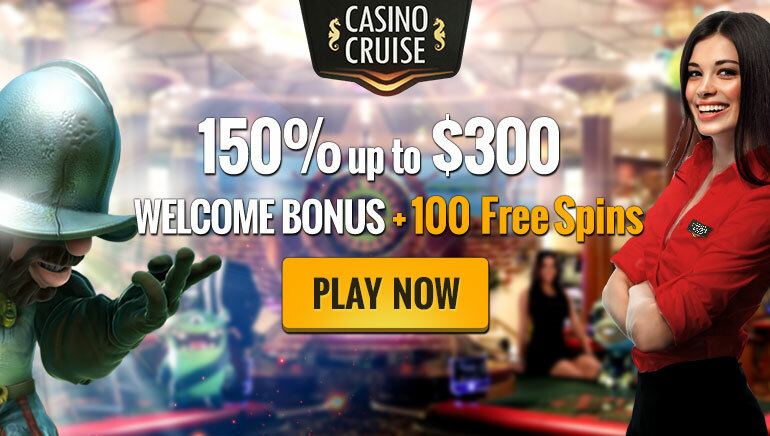 The exclusive offer will not just increase the welcome bonus but will also add hundreds of free spins into the mix, as well as bonuses for several other deposits, to really get the luxurious gaming cruise going. The standard 100% bonus doesn’t apply when it comes to this exclusive Casino Cruise offer as the first deposit will automatically trigger a 150% reward of up to $300. Furthermore, every day for the next five days will come with 20 free spins on NetEnt’s flagship slot game, Starburst. The free spins are available for 24 hours while the bonus amount can be used on the majority of games. 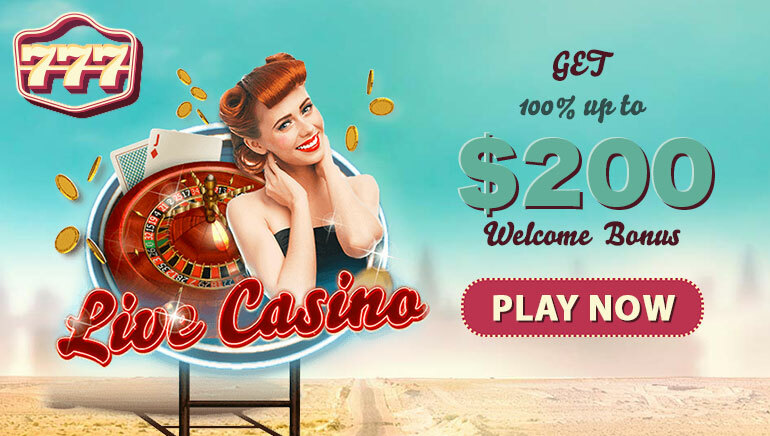 Reload bonuses will make sure that the fun doesn’t stop at Casino Cruise and will offer even more free money when making the second (50% up to $200), third (25% up to $300) and fourth (25% up to $300) deposits. The required bonus can simply be chosen from the “Select Bonus” display. More free money will surely prove to be very useful, especially considering the fact that the casino is quick to feature all new major releases, including the new progressive slot from Net Entertainment called Cosmic Fortune and Microgaming’s latest hit title, Game of Thrones, that is based on the popular HBO series.